It’s Friday! 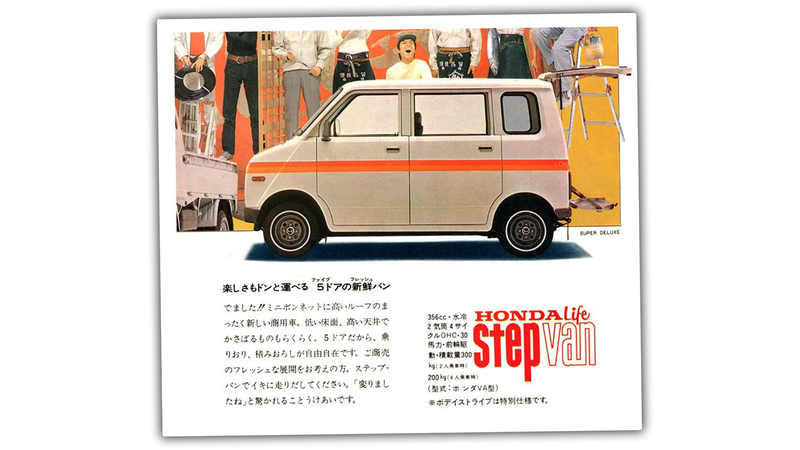 I hope you have a weekend that makes you feel as good as that kid in the center there behind the Honda Step Van. I’m kinda glad those windows are opaque.